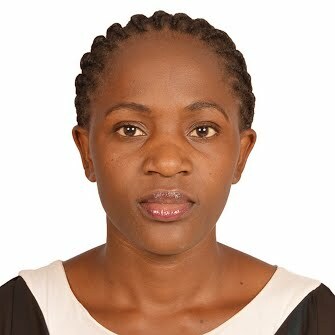 Maureen ojiambo is a journalist based in Nairobi, Kenya. 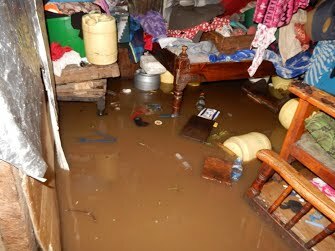 Residents stranded in Nairobi's Mukuru slum after heavy downpour . The story was about wage bill increment in Kenya and issues affecting Kenyan citizens at large. The stry was about Raila Odingas homecoming .